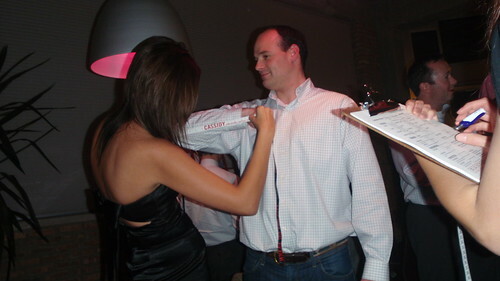 It was so so nice to see men taking a serious interest in their attire last night. 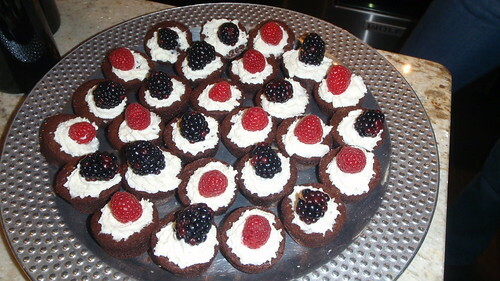 And it didn't involve sneakers! Ladies, your seasonal "freakum" dress is here. 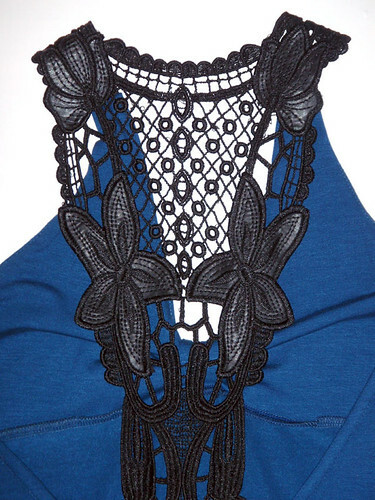 The lace applique down the back is what did it for us. 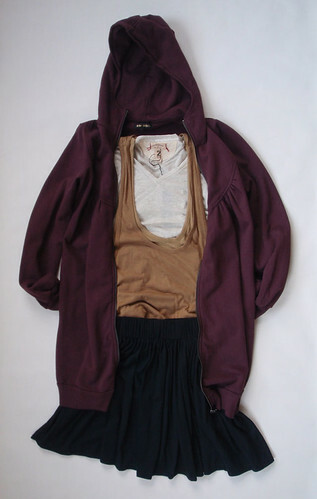 How and what to wear with? Everything. 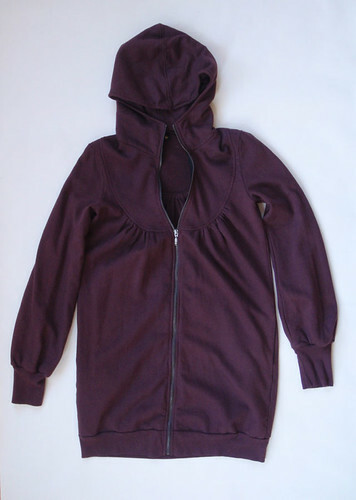 The She-Bible Organic Cotton Hoodie from San Francisco based duo Deirdre Nagayama and Stacy Rodgers. 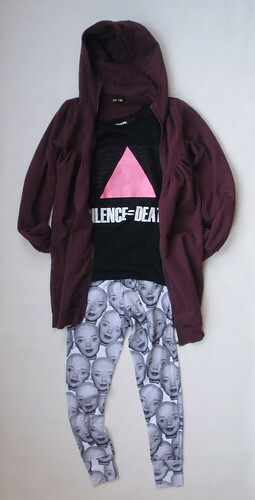 Easy, comfy and guilt-free. 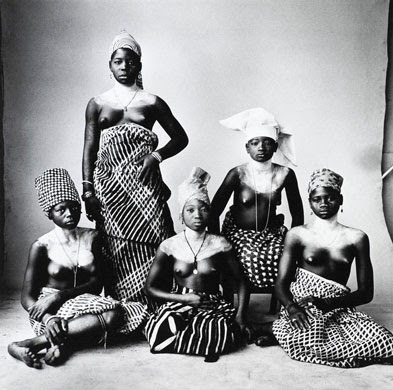 portraits and his controversial self-portraits. 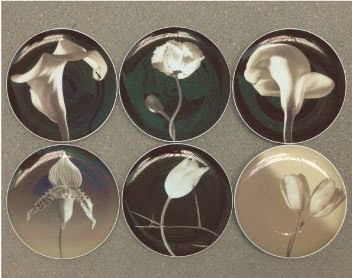 All porcelain plates have Mapplethorpe's signature on the bottom. 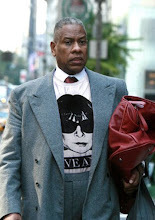 quickly gained recognition in the art world. His iconic illustrations have graced advertisements, clothing such as a collaboration with Adidas and now housewares and confectionery. 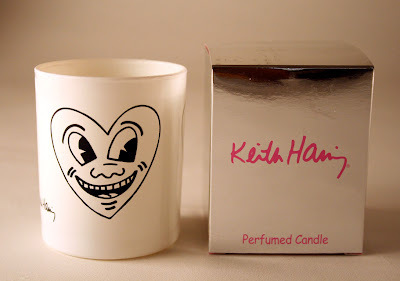 Shrink Boutique will carry two signed Keith Haring perfumed candles designed by Ligne Blanche Paris with the approval of the Keith HARING Foundation. Attention Collector. 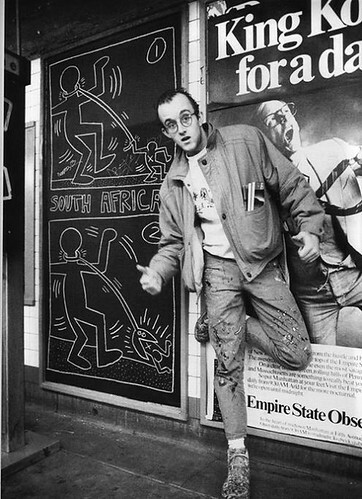 Keith Haring Perfumed Candle. Our Mapplethorpe Porcelain Plate Collection is in and awesome. 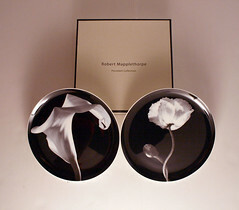 Gift box with 2 numbered plates with Mapplethorpe's signature, with arum lily and tulip photographs. 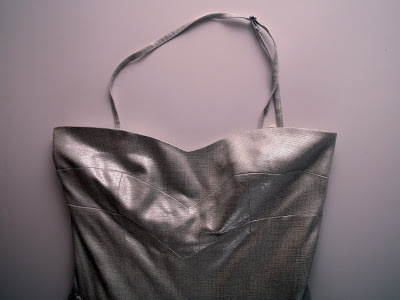 In honor of their anniversary, Chitownfashionista is giving away a piece from us from Anna Fong. Click thru to see what. Just in from Paris. Nouvelles Arrivées! Hint: Both were based in New York. Praise vs Criticism? I choose Praise! 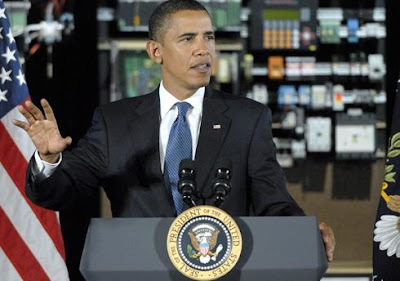 Congratulations to a shocked and humble President Obama who won the Nobel Peace Prize today. Instead of gloating(of course he wouldn't), he graciously accepted the award as a call to action for all of us to contribute to global peace. Now let the hate begin. Seems like most of the congratulations comes from abroad but at home many criticize his win. What do you think? 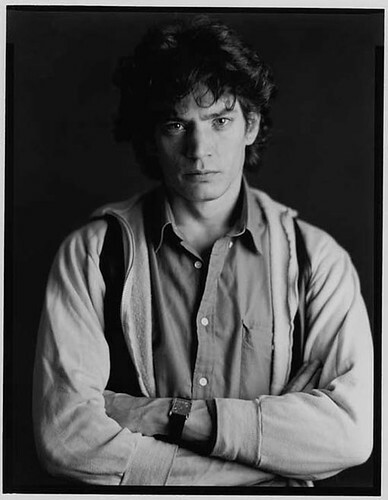 Irving Penn, one of the 20th century’s most prolific and influential photographers of fashion and the famous, whose signature blend of classical elegance and cool minimalism was recognizable to magazine readers and museumgoers worldwide, died on Wednesday at his home in Manhattan. He was 92. Took a few pics for Fall/Winter in our space. Always fun when there's new stuff. This show made me chuckle. CHICAGO 9/26/2009 – Quintin and Neha continue dishing out helpful advice this third season on Nobody Dances Here. 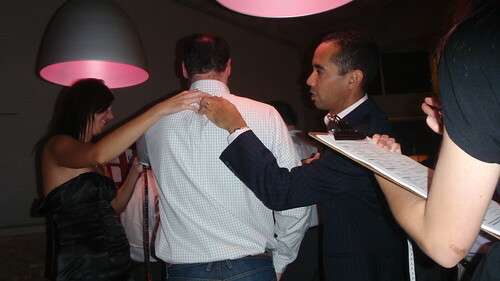 The two co-hosts discussed the dos and don’ts of networking for young professionals in the city of Chicago. 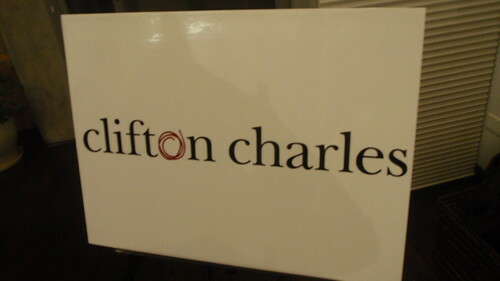 The pair was joined by two guests who shared their own personal perspectives and experiences with networking. Their guest DJ from the Movement Society who spun in the background was the revolutionary DJ 5/16. 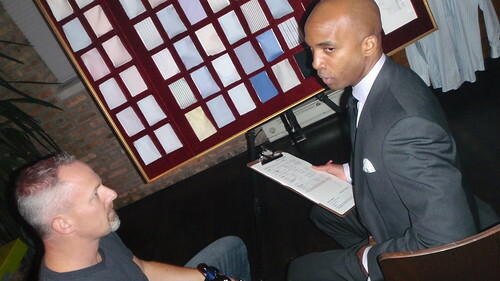 He gave his take on Chicago nightlife and his plans for it as well as networking. 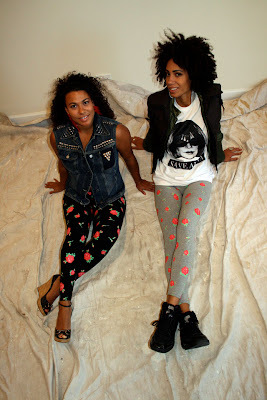 Also returning to the show was fashion correspondent and Shrink Boutique owner Nicole Briggs. 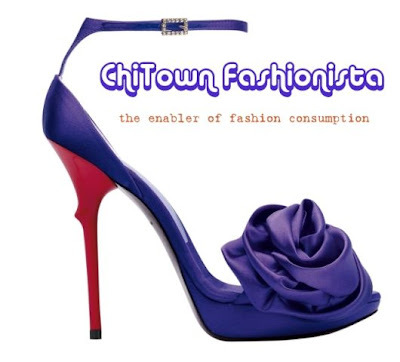 Listen to the show for useful advice on how to network and the hot spots in Chicago! 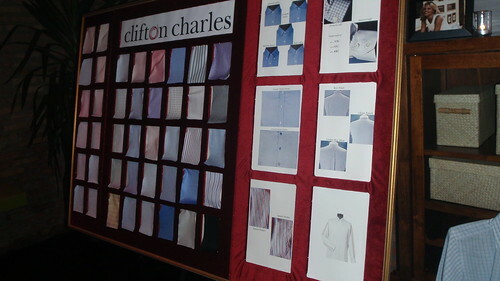 Buyers took a backseat to bloggers this year during Paris fashion week 2010. Popular bloggers such as Tommy Ton of Jak and Jil, Bryanboy,and Garance Dore were given the coveted front row along with Queen Anna at Dolce and Gabbana and were even supplied with tables for there laptops(cause we can't wait for anything!). I'm on the fence on whether it is appropriate to give bloggers priority over buyers and long time fashion journalists but maybe they deserve it. What do you say? 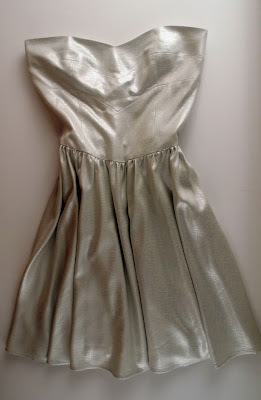 House of Spy Soiree dress. Um so this is like the best fabric ever dude. Lurex and lushish. Wear strapless or with the removable strap. 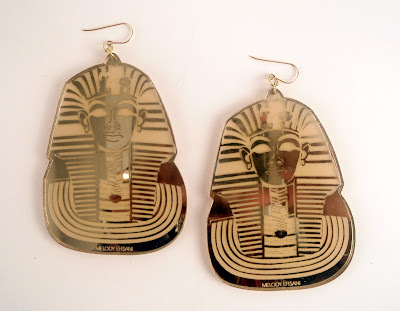 Show your Hollyweird side like Keri Hilson by rocking these outrageous King Tut earrings by Melody Ehsani. The infamous burial mask is the iconic subject of these massive drop earrings.